That double cheeseburger with extra bacon and a heap of golden fries at lunch, along with a lack of a good workout routine, are some of the most common causes for knocking your metabolism out of a healthy rhythm. 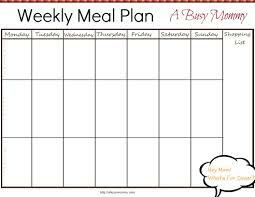 Even those who are mindful of their eating habits may end up suffering from a poorly managed metabolism. Fortunately, however, there are many tips that you can think about that can help you up your metabolism game. A great night’s sleep is one of the most important parts of keeping your metabolism, and even your entire body, running smoothly. Everyone loves a good bit of shut eye too. You look better, feel better, and have more energy to spend for the day. 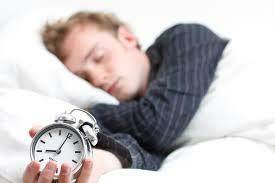 However, hitting that snooze button too often and sleeping too much or too late can actually do more harm than good. When you wake up in the morning, you are exposed to sunlight, which helps regulate your body’s internal clock, known as your circadian rhythm. The circadian rhythm is what decides how much energy you burn and how hungry you are, as well as what times during the day you start to feel that tell tale grumble of hunger. It is not just your sleep that you have to keep an eye on. The times that you are eating have to be considered too. Remember the circadian rhythm, your body does a great job of anticipating what times you are going to eat and prepares for the incoming calories and nutrients by actually burning off excess amounts. However, when you surprise your body with meals at random times, or skip meals that your system needs when it is expecting food, you counteract the process by burning less calories overall. You might already know that not all fats are created equally, and that your body needs the good fat to operate healthily. 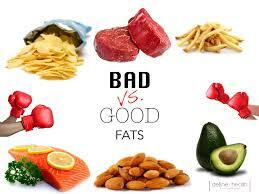 Instead of cutting out all fat, try skipping out on the bad fats instead. Potato chips, cookies, and packaged cakes contain the exact kinds of bad fats that you would expect. Try snacking on nuts or avocados, both are delicious and contain far more useful vitamins and nutrients that your body can use to work for you. A small handful of regular walnuts has enough polyunsaturated healthy fat to get your metabolism furnace roaring, which can help you burn fat in the long term. 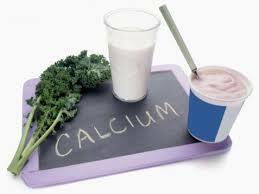 Calcium is another extremely important nutrient that your body needs, not only for bone strength, but also for keeping your metabolism regular. Your cells burn more fat when they have all of the calcium they need in them. If you get your calcium from dairy, like milk, yogurt, or cheese you will also be ingesting conjugated linoleic acid, or CLA, and healthy whey protein, which will help you both burn fat and build muscle. If you are lactose intolerant you can also get your calcium from beans, oatmeal, salmon, and leafy greens, like spinach or broccoli. Produce is extremely important as well. Vegetables and fruits should make up a big part of your diet, especially if you are making healthy choices with your body in mind. 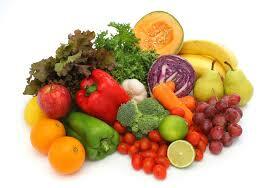 However, produce that is not grown organically is covered in pesticides that can actually slow down your metabolism. You might be shocked to learn that even washing the raw foods might not remove all of the chemicals. Give an extra thought when shopping for foods like apples, pears, or even leafy greens like lettuce or spinach. Any kind of produce that you leave the skin on to eat will transfer pesticides into your body, more than the types with removable skins or peels, like bananas. Many people have managed to keep shedding the pounds by cutting back on carbohydrates, such as potatoes, bread and pasta. This is a smart choice for maintained body weight. 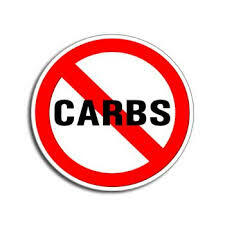 However, cutting out carbohydrates completely can backfire on your metabolism by shorting you on necessary calories that you need to maintain your body’s smooth functioning. When you stop eating carbs altogether, your body’s glycogen levels get steadily lower. Glycogen is a type of glucose, a sugar that is used for energy storage in mammals. Your muscles require some glycogen to work out properly. If you find yourself feeling weak when trying to get a great workout, you will be burning fewer calories in the end, resulting in a slowed down metabolism. This counteracts your progress, forcing your body to hold onto your weight instead of losing it. 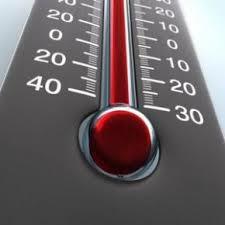 Something a bit strange to consider is the temperature of your bedroom. Sleeping in a room that is hotter will keep your body at a comfortable temperature, which will not lead to additional fat burn. With a cooler room, on the other hand, you can enjoy additional weight loss with minimal work. If you can keep your bedroom on the cooler side of about 64 to 66 degrees Fahrenheit, you can actually trick your body into changing its fat retaining chemistry. A cooler room encourages activity in your brown fat tissue, which is known as adipose tissue. This fat helps you burn calories and fat, storing them for short term, rather than long term, use. When your body contains more adipose tissue, you will naturally burn more calories and, in turn, fat, throughout the day. While you might not notice a taste difference between sea salt and iodized salt, you also might not notice that there is an important health difference. Iodized salt has an important role to play in your thyroid function and might be overlooked in your day to day health regime. Your thyroid requires enough iodine to stimulate your metabolism to its performance peak. 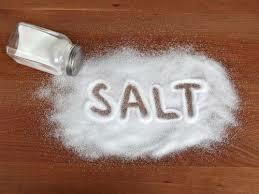 If you do not have salt, you can find iodine in other places. Try adding shrimp, eggs, or even seaweed to your diet to up your iodine intake.